Working with seductive commercial materials such as the high chromium stainless steel of his “Balloon Dog” sculptures or his vinyl “Inflatables”, shifts of scale, and an elaborate studio system involving many technicians, Koons turns banal objects into high art icons. 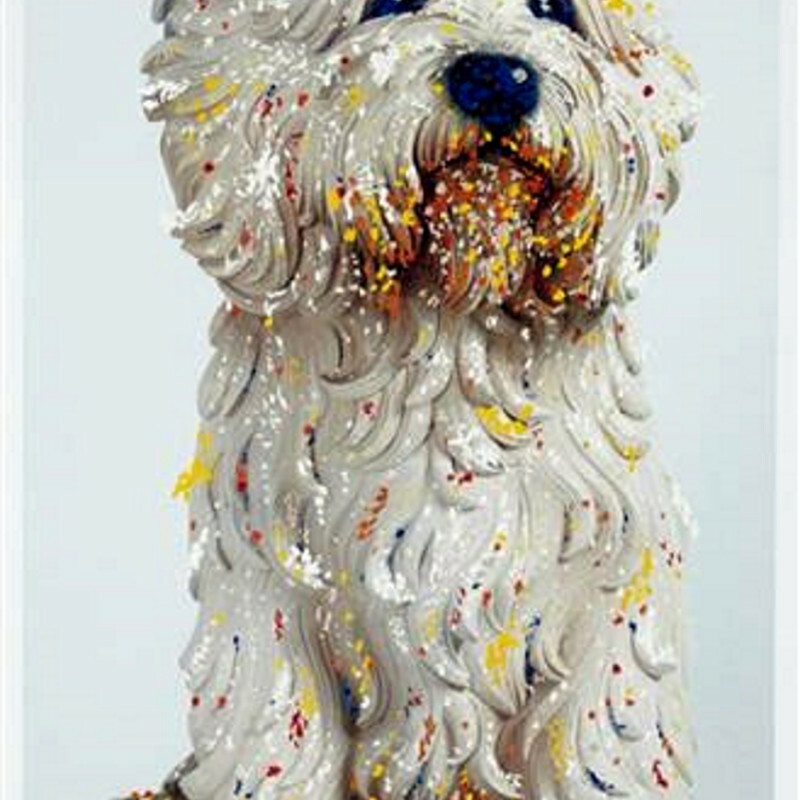 His paintings and sculptures borrow widely from art-historical techniques and styles; although often seen as ironic, Koons insists his practice is earnest and optimistic. 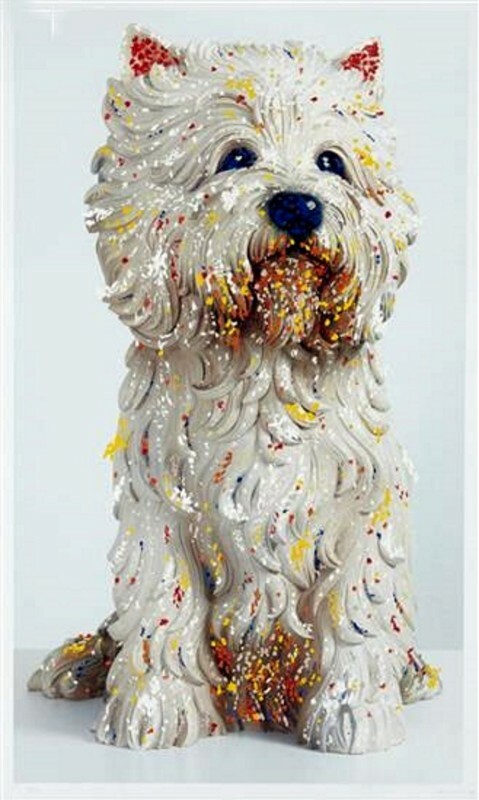 Koons was born in York, Pennsylvania in 1955. He studied at the Maryland Institute College of Art in Baltimore and the School of the Art Institute of Chicago. He received a BFA from the Maryland Institute College of Art in 1976 and currently lives and works in New York City. Since his first solo exhibition in 1980, Koons’s work has been shown in major galleries and institutions throughout the world. His work was the subject of a major exhibition organized by the Whitney Museum of American Art, Jeff Koons: A Retrospective, which traveled to the Centre Pompidou Paris and the Guggenheim Bilbao. Recent exhibitions in Europe include Jeff Koons in Florence installed at Palazzo Vecchio and Piazza della Signoria, Florence, Italy and Balloon Venus (Orange), which was on view in the rotunda of the Natural History Museum Vienna, Austria. 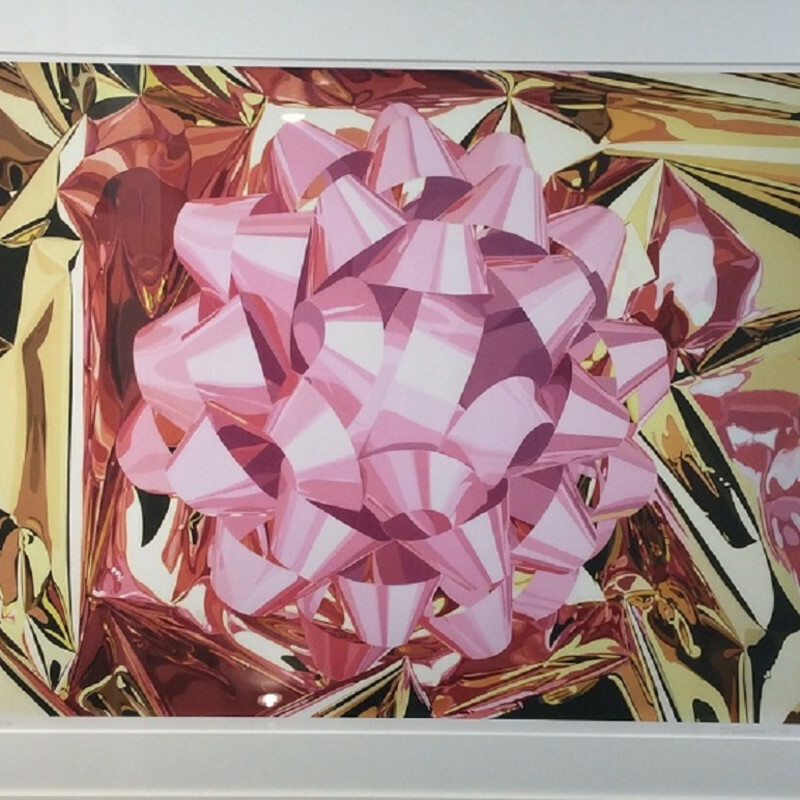 Gazing Ball Paintings, Koons’s most recent series, was exhibited for the first time at Gagosian Gallery, New York. For Koons, the readymade, whether in the form of a child’s toy, Baroque sculpture or advertising billboard, provides “the most objective statement possible”. The reflective surfaces of his sculptures serve to “constantly remind viewers of their existence”, as Koons maintains, “it’s all about you”. Jeff Koons has received numerous awards and honors in recognition of his cultural achievements. 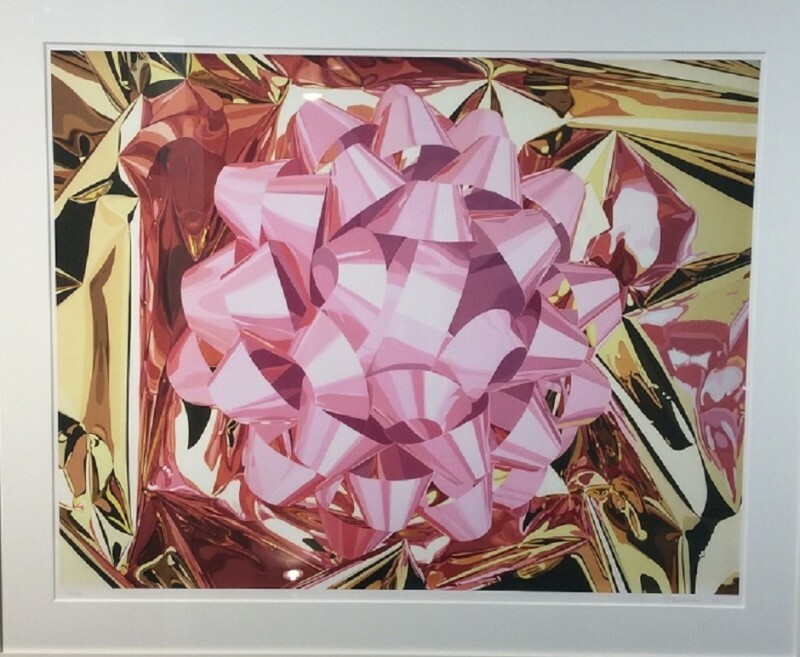 Notably, Koons received the Governor’s Awards for the Arts “Distinguished Arts Award” from the Pennsylvania Council on the Arts; the “Golden Plate Award” from the Academy of Achievement;. Koons has been a board member of The International Centre for Missing & Exploited Children (ICMEC) since 2002, and co-founded the Koons Family International Law and Policy Institute with ICMEC; for the purpose of combating global issues of child abduction and exploitation and to protect the world’s children.